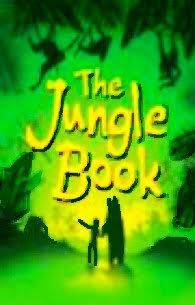 American Eagle Productions presents a live action musical play based on the Rudyard Kipling classic The Jungle Book. Advanced Registration is required. Best for ages 4 and up.